Jamie looked at me with intent and responded calmly, explaining three days wasn’t going to hurt my training (which I knew it wouldn’t). I argued a bit until Jamie finally said, “Well, there is plenty of water in Croatia.” I laughed and went on my vacation. Croatia was a very unique place. 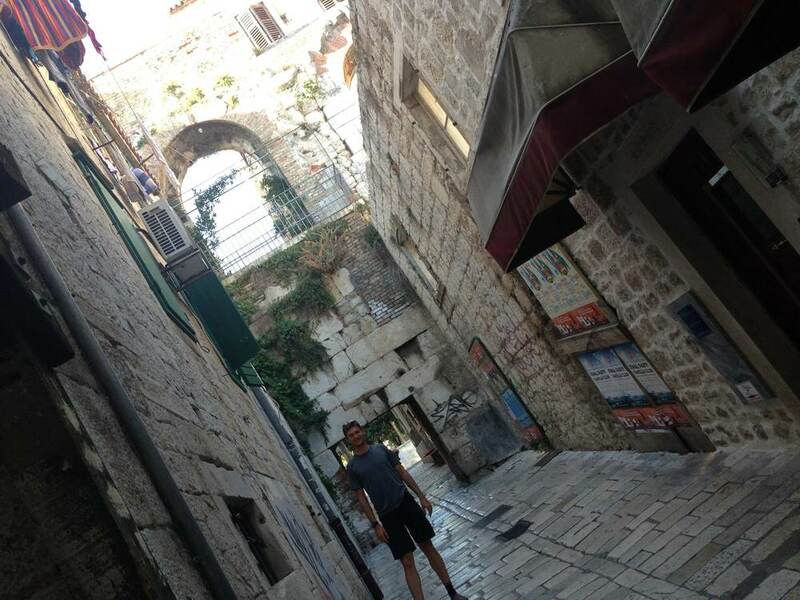 Pat and I had an apartment/hotel in the heart of Split, Croatia. It was a cute town, with more tourists than I’d ever seen! We would wake up in the morning, and head out for breakfast around 8am. Breakfast foods weren’t too abundant in Split; however, about one in every four people we saw between 8am and 11pm had a gelato in his or her hand. After an hour in Split, I looked at Pat and told him how nice it was to be on vacation. I had no idea how much I needed a break after eight months of training. The few days of no triathlon (no internet/emails about triathlon, no talk about triathlon, no swim/bike/run….) were rejuvenating. Our first day in Split was spent exploring and eating traditional Croatian foods. The town was extremely small, but we easily got lost. On our morning walks, we’d find a restaurant that looked good. I’d say, “OK, remember this place!” But a few hours (or even minutes) later, we’d be a lost cause, wandering around the narrow street pathways. On our second day, we splurged. Pat and I love Anthony Bourdain. Our mouths salivate and our eyes bulge when watching “No Reservations.” Naturally, the first thing I did when we booked our flight to Croatia was Google “Croatian Food” ... a few clicks later I found perfection: The Secret Dalmatia Anthony Bourdain Experience: a 12-course wine pairing dinner at the Bibich Winery. It was amazing! Pat and I were driven about an hour away into the rural countryside of Croatia to the Bibich Winery. It was so incredible I’m not even going to try to describe it. A once-in-a-lifetime experience we will never forget. Our third and final day in Croatia was spent at the beach. We took a boat to an island where we relaxed on the beach with good eats. This is what I was imagining Croatia to be like. The water was surreal – it was incredibly clean and clear, refreshing, and peaceful. We arrived back in Vitoria and I was ready to have some home-cooked meals. It had been over a week of eating out. However, I had to go out at least once to Ramon’s (a local coffee shop) to meet my USA teammates. 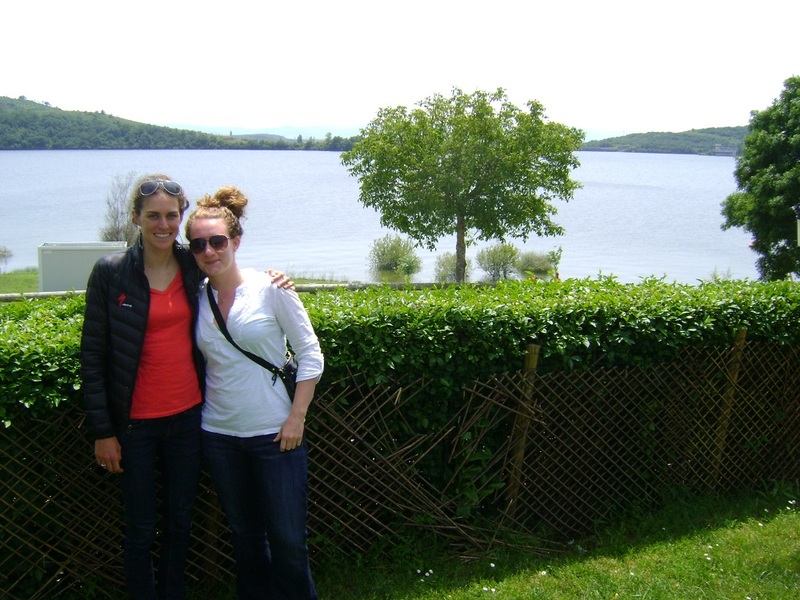 USA Triathlon hosted a camp abroad for some of the up-and-coming athletes. It is extremely exciting to see the sport of triathlon develop – USAT investments are paying dividends (special shout-out to Katie Hursey on her two WC wins!) 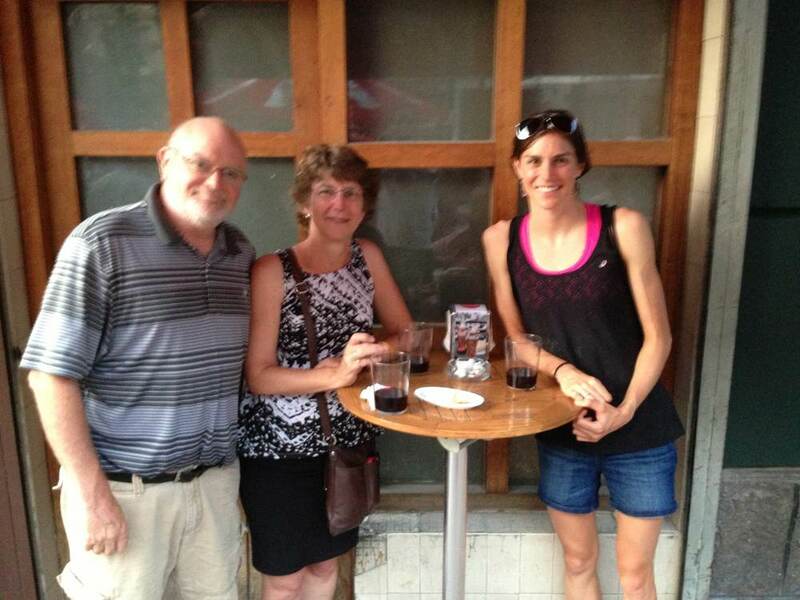 Being able to learn more about my USA teammates and enjoy their company is a highlight of being in Vitoria. Besides training, I’ve enjoyed some nice potluck dinners and Basque TV: first, The Tour de France, then Swimming World Championships in Madrid, and now Track and Field World Championships in Moscow. I love watching it all. I try to schedule workouts around events I want to watch. Competition is a way for athletes to demonstrate how much dedication, time, effort, heart, and more has been poured into sport and I love it! There are two more WTS races in the Series: WTS Stockholm and the WTS Grand Final in London. I am eager to race. P.S. : THANK YOU to everyone for sending me peanut butter – It had a good run, but the peanut butter ran out last week. I am hoping to find some in Stockholm (and I am thinking maybe I should ask for more stuff in my blogs – anyone have any free upgrades for flights??). I have the best agent ever, Heather Novickis! 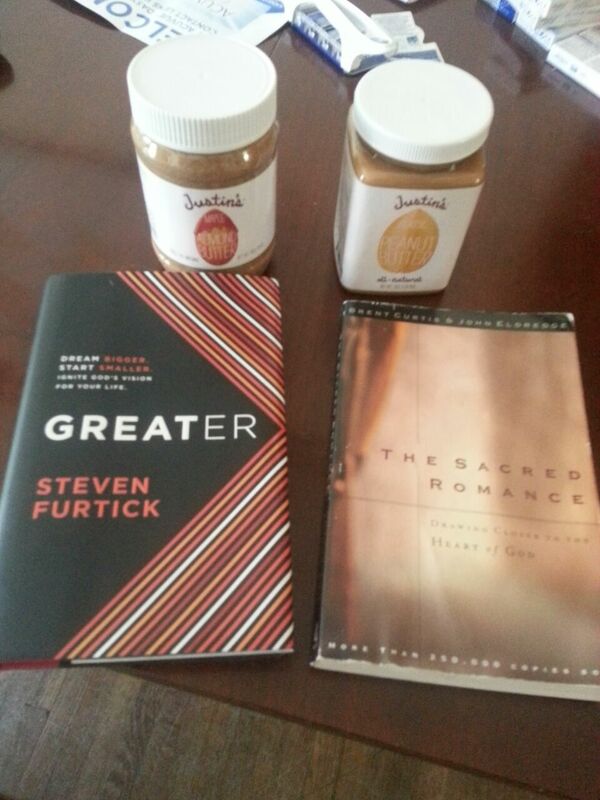 She sent me Coconut flavored Peanut Butter....and gluten free pancake mix! !